Photon etc. 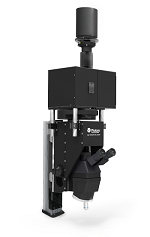 offers the V-EOS widefield hyperspectral camera, which gives complete information about the target with full resolution images at wavelengths ranging from 400 to 1000nm. 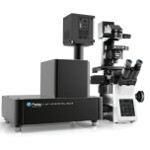 With a patented design based on volume Bragg gratings, the V-EOSTM redefines spectral analysis and offers a range of monochromatic images at user-specified wavelengths. Mining, oil and gas operations – Rapid mineral identification is performed by spectral signature analysis of improved underground exploration or by drill core characterization. Environment and agriculture – Infrared spectroscopy helps in analyzing various components of the environment and helps fight different sources of pollution. 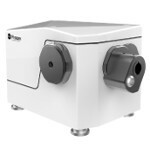 Laser Line Tunable Filter from Photon etc. 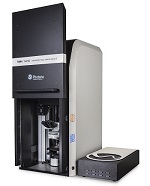 Materials Characterization Using IMA EL™ Hyperspectral Microscope from Photon etc. 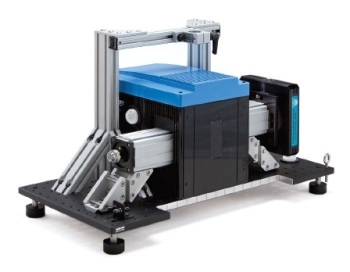 Photoluminescence Mapping with the IMA PL™ Fast All-In-One Hyperspectral Microscope from Photon etc.